UK Charts: Mafia II is the boss. Mafia II is the don of the UK charts as it takes down its competitors to clinch top spot in its first week on sale. 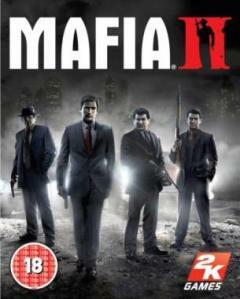 Mafia II has taken first place despite the mobster title from 2K Czech receiving somewhat mixed reviews. 52% of Mafia II sales have been on the Xbox 360, 41% of Mafia II sales are for the PS3, while just 7% of Mafia II sales are on PC. Mafia II’s rise to the top has bumped Kane & Lynch 2: Dog Days from its previous position as the top dog. Meanwhile, Toy Story 3 and Red Dead Redemption are still selling strongly, despite having dropped one place each to third and fourth respectively. Wii Sports Resort jumps from sixteenth up to fifth place, out manoeuvring Ubisoft’s Just Dance which has fallen one place to sixth. Super Mario Galaxy still remains in seventh while the magic appears to be fading for Lego Harry Potter: Years 1-4 which has dropped down to eight in the UK charts. Surprisingly, Sniper: Ghost Warrior has re-entered the top ten in ninth place securing its highest chart position in the process. The final entry in this weeks top ten is Prince of Persia: The Forgotten Sands which drops two positions from eighth to tenth. Elsewhere in the charts, Call of Duty: Modern Warfare 2 shows that Activision’s shooter still has some life in it jumping from 18th to 12th. Could Modern Warfare 2 re-enter the top ten once again next week? EA’s Madden NFL 11 drops down to 34th in its third week in the charts, while Super Mario Galaxy, Grand Theft Auto IV, Crackdown 2, Blur and Halo 3 have all re-entered the Top 40. So Train2Game students, do you believe Mafia II deserves to be the Don? Or should it be Kane & Lynch 2 that is the top dog? Why is Sniper: Ghost Warrior back in the top ten? And will Modern Warfare 2 make yet another comeback next week? Toy Story 3 is once again top of the UK All Formats chart. It’s the third week at number one for the movie tie in, which is more than any other previous Disney game. 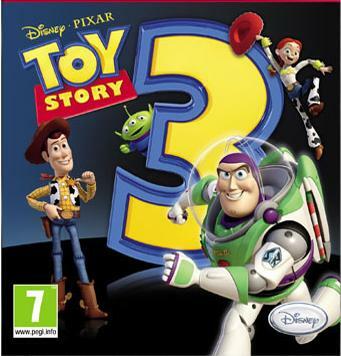 Toy Story 3 is one of only four titles that have been number one this year with Red Dead Redemption, 2010 FIFA World Cup South Africa and Just Dance being the others. In fact, Rockstars hugely successful western Red Dead Redemption got close to claiming the number one spot once more after rising from fifth to second, while Dance on Broadway is still going strong in third. Lego Harry Potter: Years 1-4 shows it still has some magic left with its rise from fourth to eighth. The biggest riser of the week is Nintendo DS game Art Academy which jumps twenty three places from twenty eighth to fifth place in its second week in the charts. Just Dance still remains in the top 10 and holds onto sixth place this week while Dragon Quest IX: Sentinels Starry Skies is also a non-mover in seventh. Call of Duty: Modern Warfare 2 hasn’t quite become the UK’s best ever selling game just yet after a drop in sales sees it move down to eighth from last weeks second. Super Mario Galaxy 2 remains in ninth place while there’s just one new entry into the top ten this week with Madden NFL 11 sneaking into tenth in its first week. Meanwhile, Starcraft II: Wings of Liberty has crashed out of the top ten from fourth place last week to twelfth this time around. Battlefield: Bad Company 2 has also slipped out of the top ten, dropping one place to eleventh. By far the biggest loser in the top forty is Crackdown 2 which drops fifteen places from twenty fifth to fortieth. Crackdown 2 held the top spot for two weeks as recently as one month ago! So Train2Game, how long will Toy Story 3 remain top of the pile? What game to you think will knock it off top spot? Has Starcraft II: Wings of Liberty dropped out of the top ten for good, or will it return? Will Modern Warfare 2 finally become the UK’s best selling game of all-time next week? 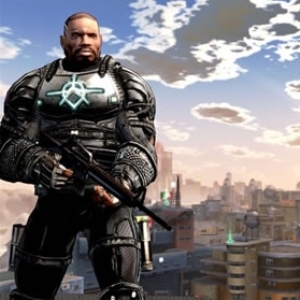 And why has Crackdown 2 suffered such a fall from grace? Toy Story 3 has reclaimed top spot in the GFK Chart Track All formats chart in its forth week of release. It’s the second time the Disney title has been number one, dislodging last week’s top title Starcraft II: Wings of Liberty which drops down to forth following a very successful release. Call of Duty: Modern Warfare 2 makes a surprising jump from eighth to second place to achieve its highest chart position since January. The FPS looks set to replace DS title ‘Dr Kawashima’ as the UK’s biggest seller and this could happen next week. Ubisoft’s Dance on Broadway raises one place to third while Rockstar’s Red Dead Redemption drops to fifth – its lowest ever position after 12 weeks in the all-formats chart. Just Dance and Dragon Quest IX: Sentinels Starry Skies are both non-movers holding onto sixth and seventh spots respectively. Meanwhile the magic of Lego Harry Potter: Years 1-4 seems to be wearing off with the Warner Brothers title dropping three places from fifth to eighth position. Super Mario Galaxy 2 and Battlefield: Bad Company 2 round out the top ten in the same positions they occupied last week. So Train2Game, what do you think about the latest charts? Why do you think Modern Warfare 2 still remains so popular? Will Starcraft II suffer a drop like Crackdown 2 (Now in 25th) has previously? Or do you think Red Dead Redemption will be the next to fall? 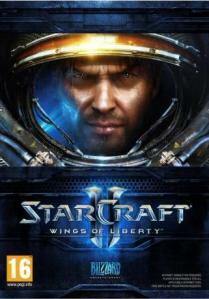 Starcraft II: Wings of Liberty has launched to top spot of the UK software charts in its debut week. Blizzard’s sequel has been one of the most anticipated PC releases of the year, with hundreds of fans queuing up to be among the first to play the RTS on the early hours of Tuesday morning. Starcraft II has topped the charts through boxed releases alone, and while the long awaited Sci-fi sequel is likely to also have successfully sold in digital form, these downloads are not tracked by Chart-Track. The Blizzard RTS has bumps Toy Story 3 down to second place, with Rockstar’s Red Dead Redemption still strongly rounding up sales despite dropping to third. Dance on Broadway and Lego Harry Potter: Years 1-4 move down one place each to forth and fifth. Just Dance climbs two places from eighth to sixth, while Nintendo DS RPG Dragon Quest IX: Sentinels Starry Skies also moves up two spots from ninth to seventh in its second week of sales. FPS rivals Call of Duty: Modern Warfare 2 and Battlefield: Bad Company 2 both re-enter the top ten, climbing from eleventh to eight and twelfth to tenth respectively. Meanwhile Super Mario Galaxy two remains in the top ten, but has dropped from sixth to ninth. Crackdown 2 has crashed out of the top ten, dropping from tenth to eighteenth, despite holding first place as recently as two weeks ago. So, Train2Game students, will Starcraft II hold onto first place? Why does Modern Warfare 2 continue to be so popular? And why do you think Crackdown 2 has seen such an undignified drop? To infinity… and beyond! 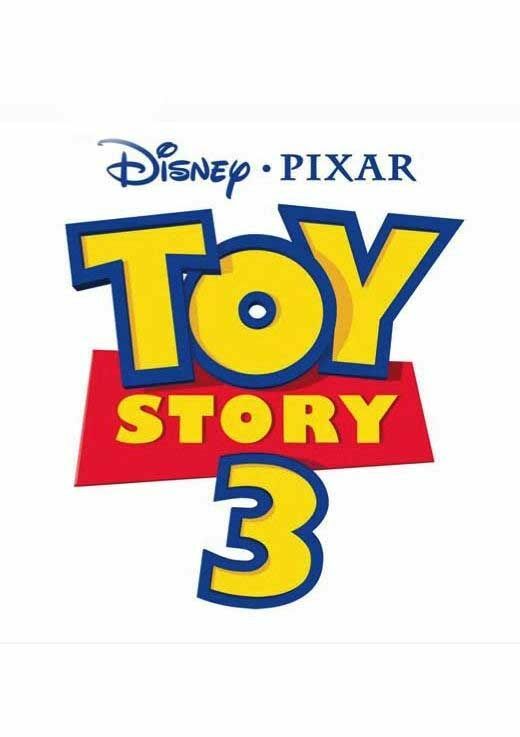 Toy Story 3 tops UK charts. Toy Story 3 has rocketed to top spot in the UK software charts, providing Disney with their first Number 1 since 2007. 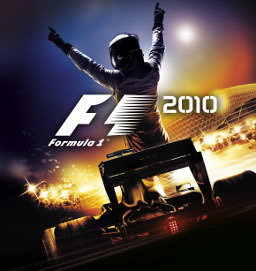 The game launched last week and achieved a respectable 5th place, but the release of the film last Monday – with Toy Story 3 just happening to having already become the second highest grossing movie of 2010 – helped boost game sales. 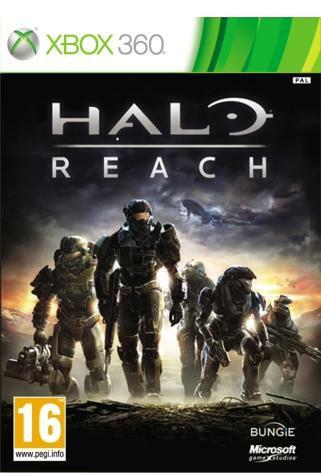 It’s Disney’s first number 1 video game since Pirates of the Caribbean: At World’s End in June 2007. Crackdown 2 held the top spot for two weeks running, but the Microsoft exclusive sandbox shooter has now dropped all the way down to tenth place. Meanwhile, Red Dead Redemption is still selling strongly with the Rockstar title climbing one place to take second. Tiger Woods PGA Tour 11, Super Mario Galaxy 2 and Just Dance have all climbed up the chart this week while Dance on Broadway, Lego Harry Potter and 2010 FIFA World Cup South Africa have all dropped a place each. Call of Duty: Modern Warfare 2 has dropped out of the top 10 for only the second time in 37 weeks. Will it re-enter next week, or is the momentum behind Activision Blizzard’s hit title finally slowing down? There was only one new entry into the top ten this week, with Square Enix/Nintendo’s DS title Dragon Quest IX debuting in the ninth place. So, Train2Game students, is it a well deserved top spot for Disney? Should Dragon Quest have entered at a higher position? And is it all over for Call of Duty? 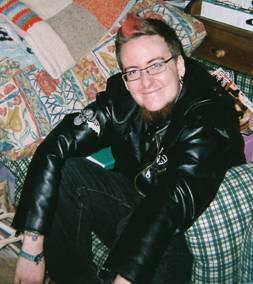 As usual, leave your comments here or on the Train2Game forum. Crackdown 2: Still top gun. Microsoft’s title Crackdown 2 has claimed top place in the UK sales charts for the second week running. The sandbox action title fended off competition including Disney’s Toy Story 3 which debuted at Number 5 – and is the only new entry to break into the Top 40 this week. The biggest mover in the Top 10 this week is Ubisofts’ Dance on Broadway which jived up from forth to second place. Have you bought any of these titles this week? What do you think? As usual, leave your comments here or on the Train2Game forum.